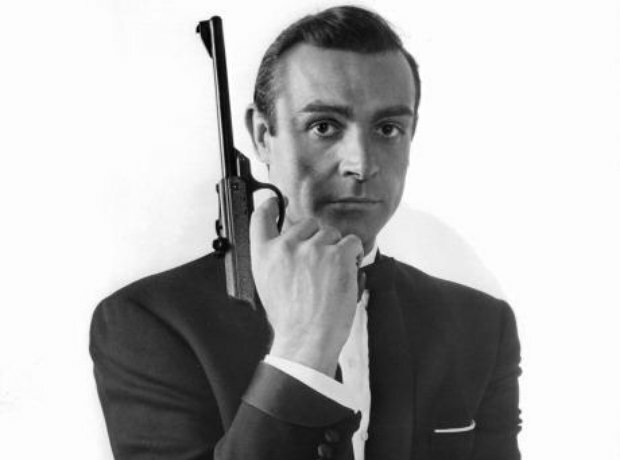 Sean Connery was the very first James Bond on the big screen. The Scottish actor starred in 'Dr. No' in 1962 and went on to play the famous spy many times.